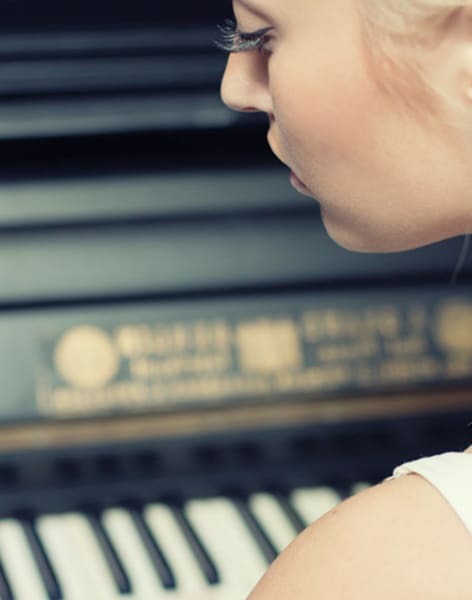 Learn the basics of piano playing with this beginner's music class. Suitable for adults only. 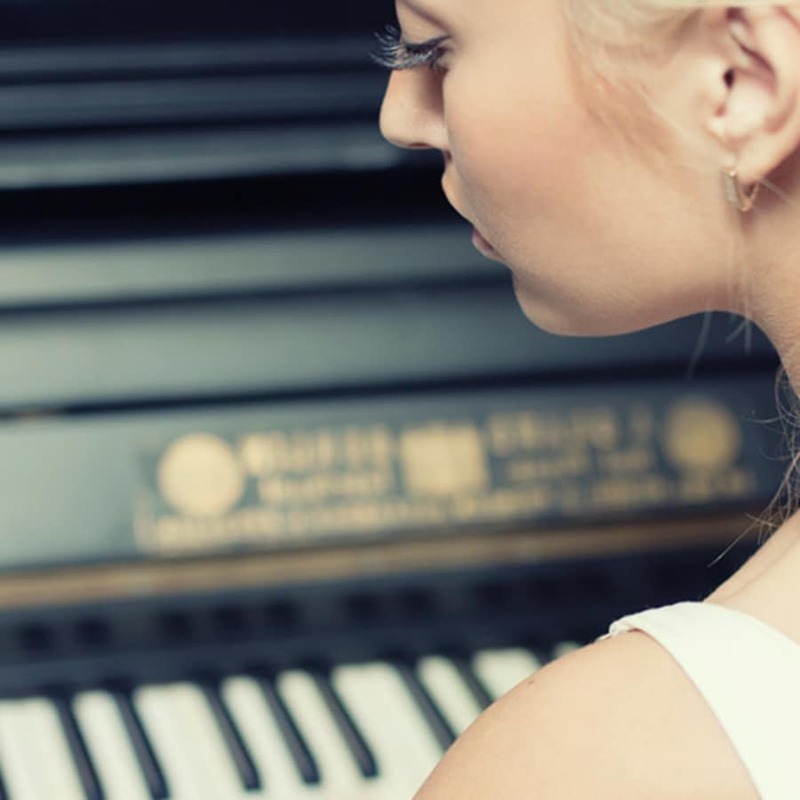 These one-to-one music lessons are designed for adult beginners or those returning to the electronic keyboard or piano after a long break. Experienced musician Tony Rath teaches his students a wide range of piano playing styles, from rock to blues, pop to show tunes. Beginners classes cover technical skills like chords, scales and licks, allowing students to create their own music as well as develop a repertoire of songs. Tony also teaches music theory, helping students prepare for music grades 1-8. Or if you just want to have fun with this versatile instrument, Tony will help you set and reach your own personal goals. Tony Rath has over fifty years' experience as a musician and singer. He works with absolute beginners, professional musicians and everyone in between; helping students realise their musical dreams, whatever they might be. 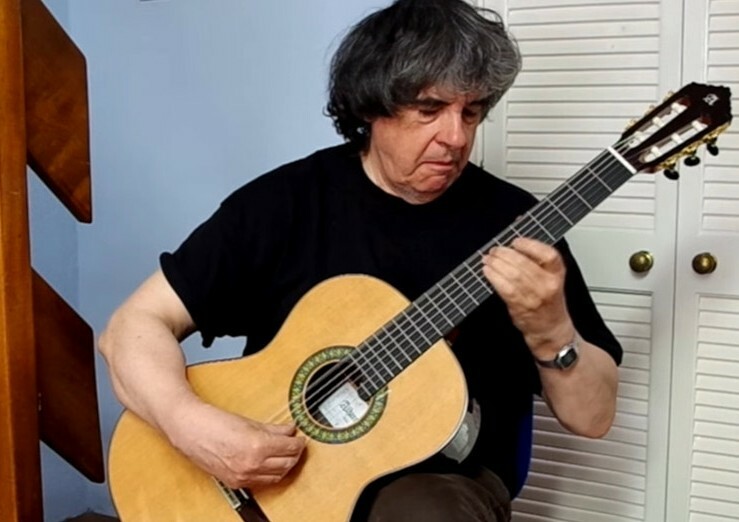 Based in Walthamstow, East London, Tony supplies all the materials and equipment needed for lessons. All you have to do is turn up and tinkle those ivories! Welcome to Obby! Thanks so much for signing up to our special community. Please tell us a bit about who you are, how you have got to where you are today and your passion for teaching. Please make sure to add your various locations BEFORE trying to add a class. Please make sure to add lots of beautiful photos to your profile page to show off who you are!